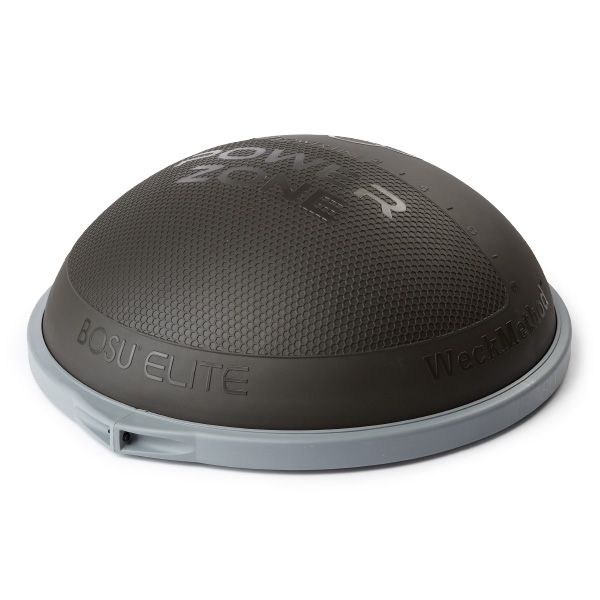 Improve your balance, strength and stamina with the all-new BOSU® Elite, a durable trainer designed for dynamic workouts. The BOSU® acronym stands for “Both Sides Utilized” and represents an approach to exercise that is more mindful than traditional training. 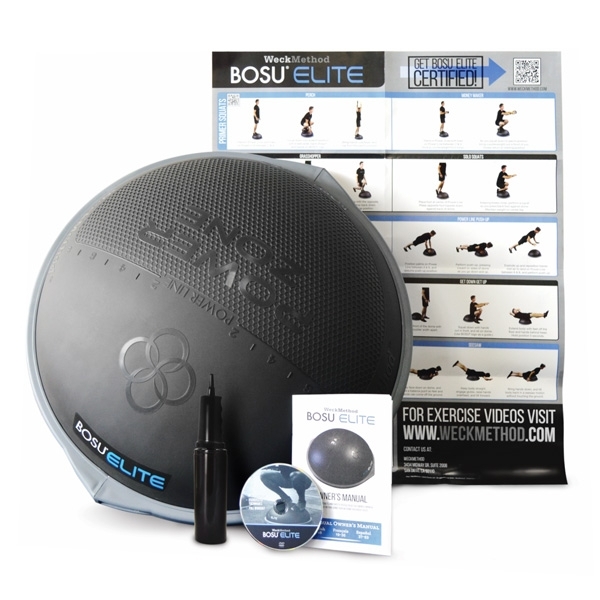 The all-new BOSU Elite trainer is designed to improve athletic speed, power, body mechanics and balance. This improved, professional version of the trainer features top-quality construction and includes a high-density dome with honeycomb grip and tactile surface. The molded platform is designed for extra strength and features a non-skid, non-marking base.